I love a quick win as much as anyone else, but sustainable sales results are what I get really excited about. That’s why a Watertight Marketing Transformation Programme lasts 12 months. But, even that is only a starting point. 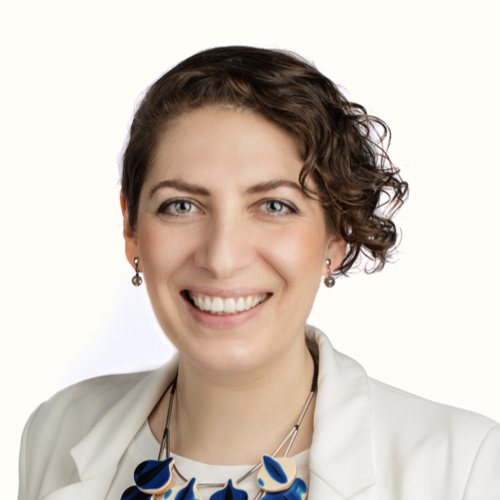 In businesses where there’s a bit of unpicking to do, a large team to take on the journey, or one person with an army’s work to do… the most powerful, and sustainable, way to implement the Watertight Marketing methodology can be to put together a simple (but devastatingly effective) 3-year plan. 10 = what we have is spectacular and should win every award going. Prioritising how you tackle these is built into the model. You start at the bottom, addressing each leak on Red in turn up to the top. Then, return to the bottom and address each leak on Amber in turn up to the top. Then the same with anything on Green (come on, nothing is perfect!). 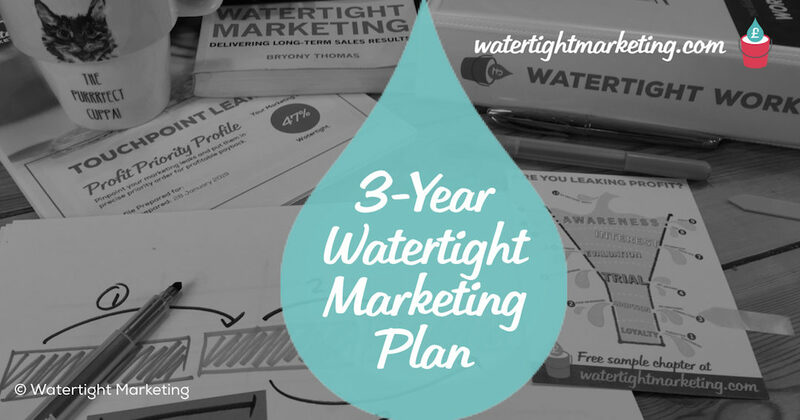 This now gives you a way of mapping your goals in a 3-year plan to get to a Watertight Marketing operation in your business. Smaller, or more ambitious businesses, can go much faster. This could easily translate into a shorter three phase plan. However you approach it… real transformation, in marketing or any other part of your business, does not happen overnight. You know it. I know it. There’s also no easier way to lose motivation that biting off more than you can chew. 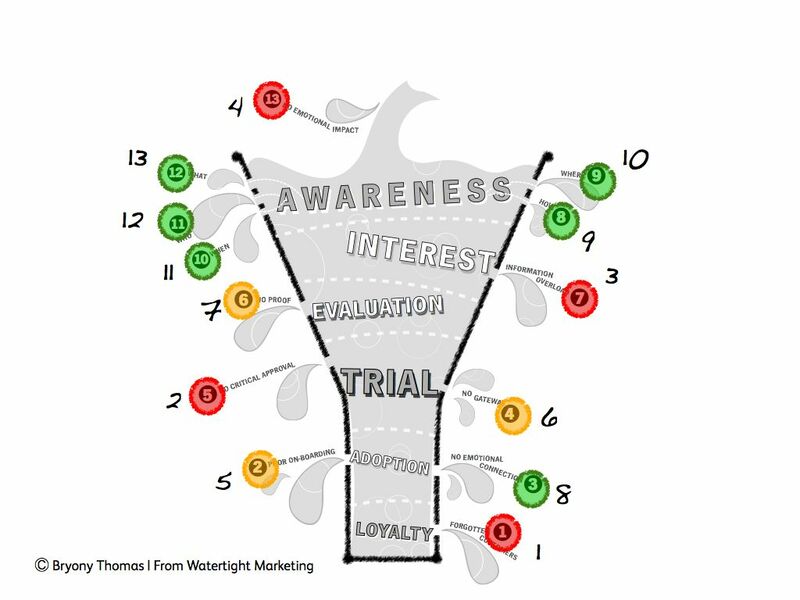 By using the tools in Watertight Marketing (and the FREE workbooks in the Members’ Area) gives you the clarity and structure to plan and implement marketing improvements within your business that truly deliver long-term sales results. I estimate that doing this would take you about 2 hours. Not a bad use of time, when what it gives you a clear roadmap to sustainable profits. © Bryony Thomas – The Watertight Marketer | Illustrations by Lizzie Everard.